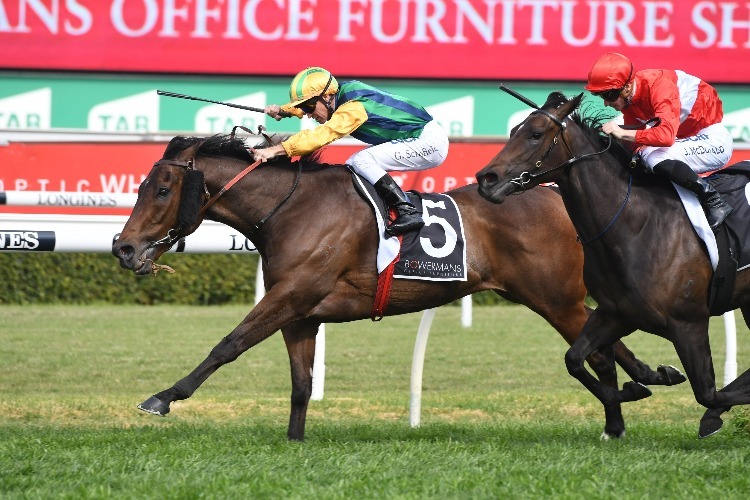 Leading all the way Ball Of Muscle took out the 2018 The Shorts at Randwick on Saturday. Ball Of Muscle beat home several Everest slot holders as well. Could he get one himself.